The Las Venturas is a second city in the GTA San Andreas world. Model of this place based on a real city - Las Vegas. In DayZ world this city is customized. Most textures are changed, dead road traffic, a lot of destruction marks on the roads, destroyed houses, etc. 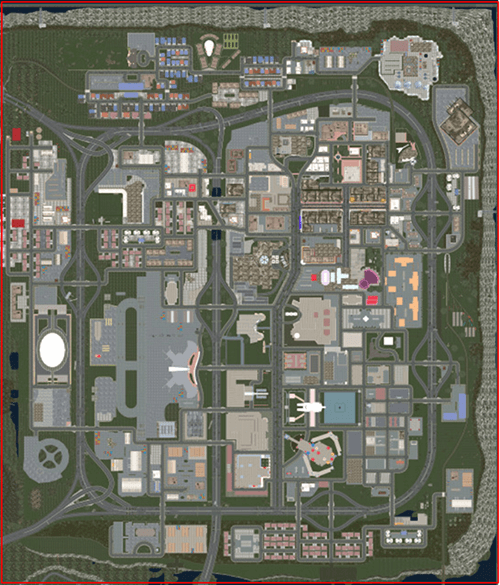 Las Venturas city is the right upper part of the GTA San Andreas map. You can use our Interactive Map to check it out online.